Educate yourself by reading up on medications, their uses, and side effects. 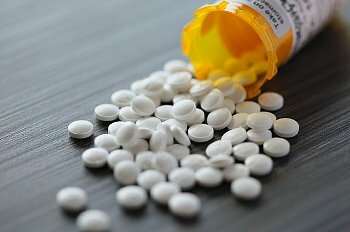 Drugs.com provides free information on over 24,000 prescription drugs, over-the-counter medicines, and natural products. AARP.org provides an A-Z Index for information about prescription medication. Posted on August 8, 2012, in Chronic Disease and tagged drug side effects, Pharmaceutical drug, Prescription medication, U.S. Food and Drug Administration. Bookmark the permalink. Leave a comment.